Explore the unique ways companies are creating things like pasta out of everything but grains. 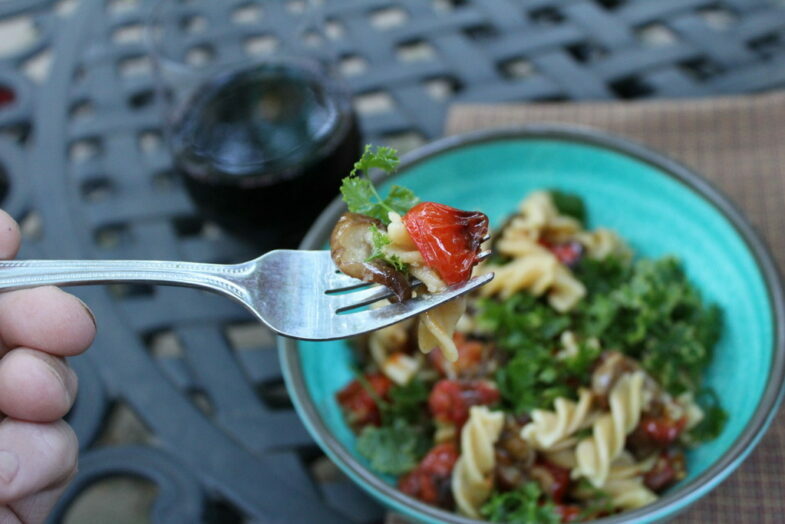 In today’s post I share an Organic Chickpea Fusilli Pasta | Eggplant, Tomatoes Parsley Recipe that will make your body and garden happy! 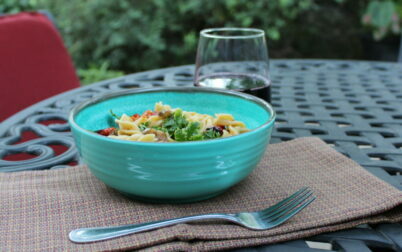 This recipe is from the Explore Cuisine Organic Chickpea Fusilli Pasta box! This recipe filled with home grown veggies the pasta is a plant based protein. 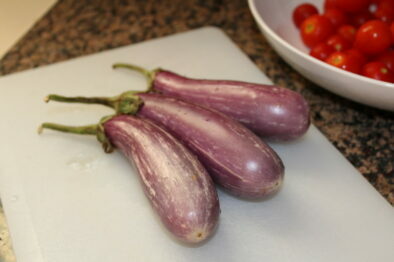 Toss eggplant and tomatoes with olive oil. Roast at 400*F until brown and tender. (about 10 minutes) Keep an eye on this so they don't burn. 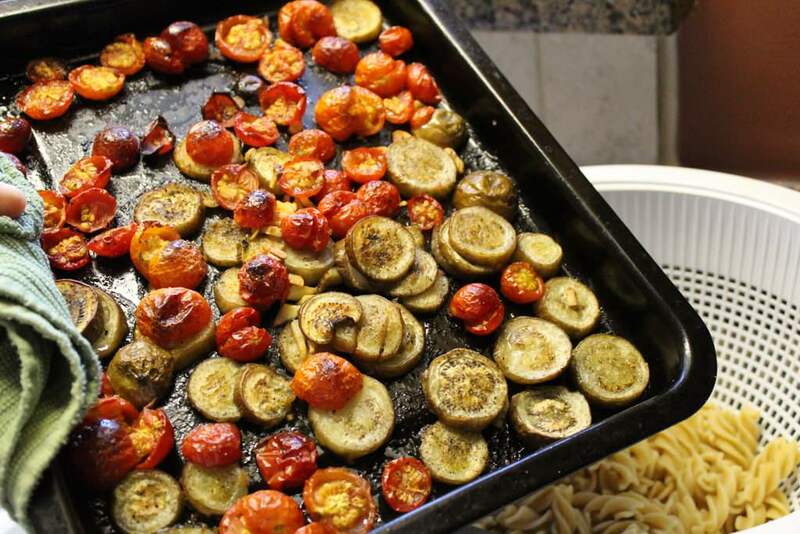 Mix the roasted veggies with fusilli. Splash with additional Olive Oil. 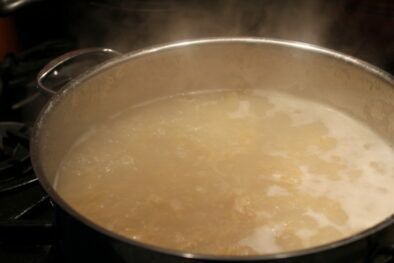 The pasta featured in today’s post is by Explore Cuisine. The main ingredient is Chickpea which is a vegetable that is high in fiber. 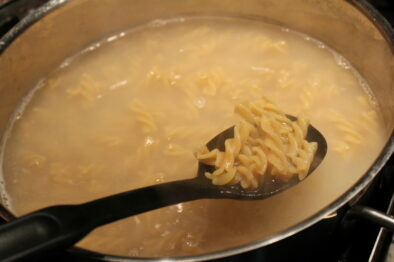 Explore Cuisine Organic Chickpea Fusilli Pasta is Gluten free, vegan, Non-GMO Verified, USDA Organic. You can find this product at most grocery stores or on Amazon. 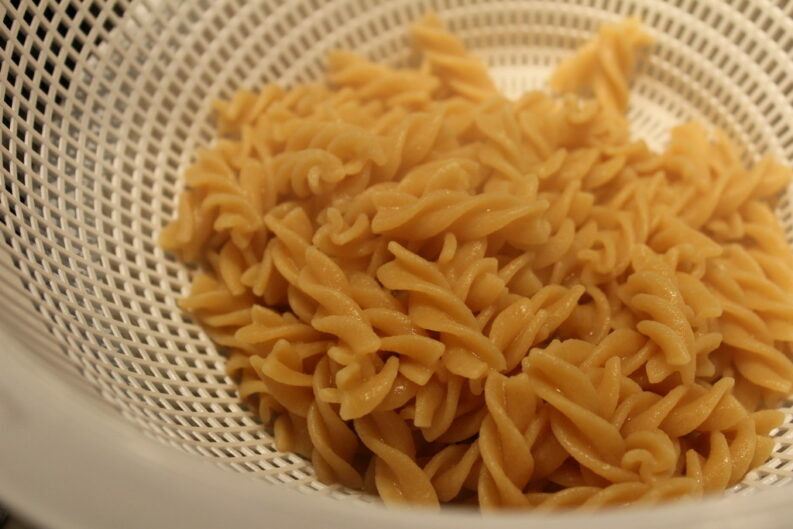 It was super easy to cook up the organic chickpea fusilli pasta. Surprisingly, it didn’t take too long to cook. 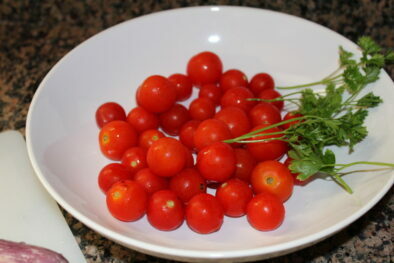 In today’s featured post I’m using tomatoes and parsley that I grew in my Geodesic Bio Dome. 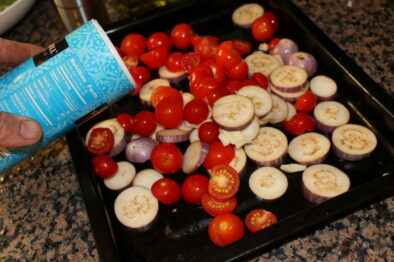 Roasting vegetables with olive oil and light seasoning brings out an amazing flavor. 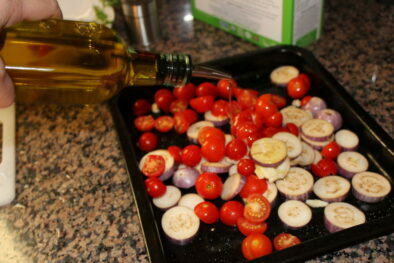 It is important to be sure the diced vegetables are even so they all cook the same and do not add too much olive oil. 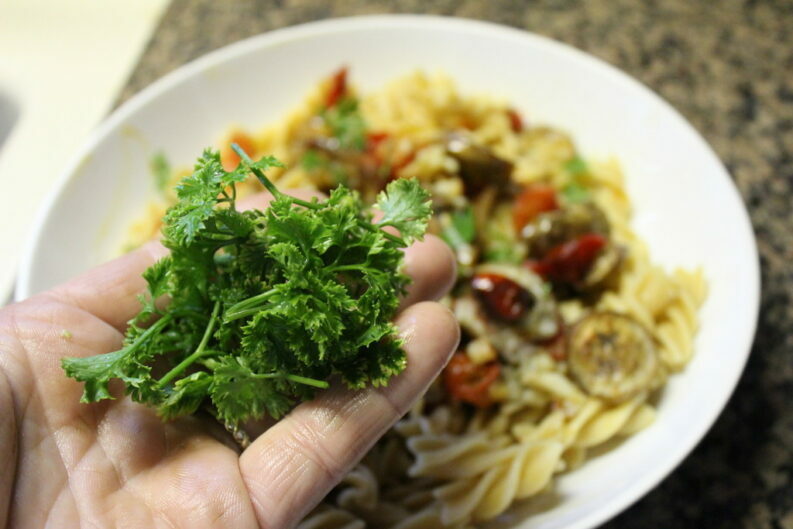 The Organic Chickpea Fusilli pasta mixed with home grown veggies recipe makes a healthy meal anytime of the day. Veggies in every fork full! 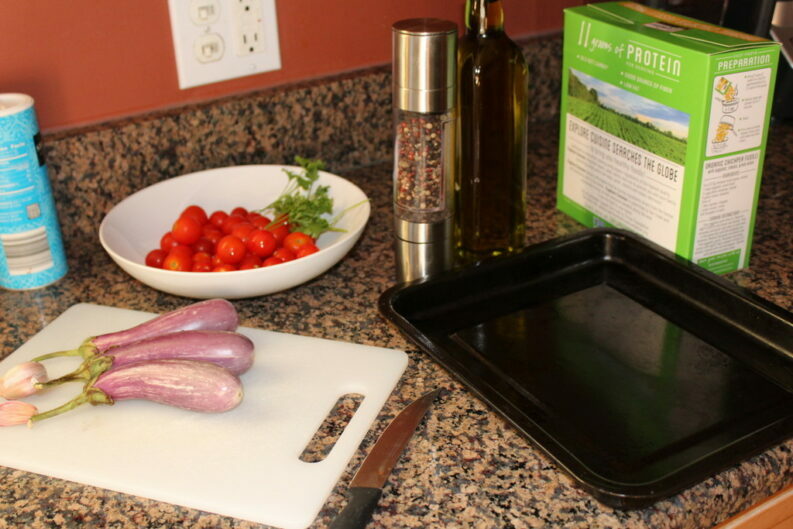 Chickpeas bought prepared in cans are excellent and still contain the important nutrients. I’d love to hear from you so please share by commenting below. 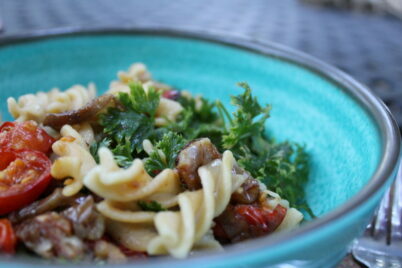 Have you tried the organic chickpea fusilli? Shared on imgur.com – are you there? Follow me by clicking the image below.